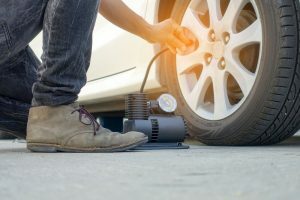 Late-model cars and SUVs don’t require extensive winterization routines, still, there are a few simple steps you can take to ensure your vehicle runs well this winter. Check the battery. 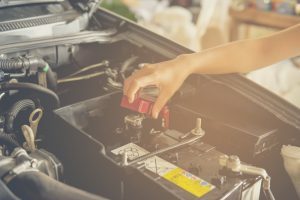 Cold weather is tough on your vehicle’s battery. Check and clean up areas of corrosion on connections and posts. Consider running a battery load test on batteries more than five years old. Change the windshield wiper blades and refill your wiper fluid. Working windshield wipers and a solid supply of wiper fluid help ensure clear sightlines. Replace frayed or worn wipers and top up your wiper fluid tank with a lower-freezing temperature fluid. Check the tire pressure. Cold weather causes air pressure in your tires to drop. A properly inflated tire ensures the best traction essential for driving in wintry conditions. Examine the four-wheel drive. Working correctly, Four-wheel drive can provide better traction when driving on snowy and icy roads. 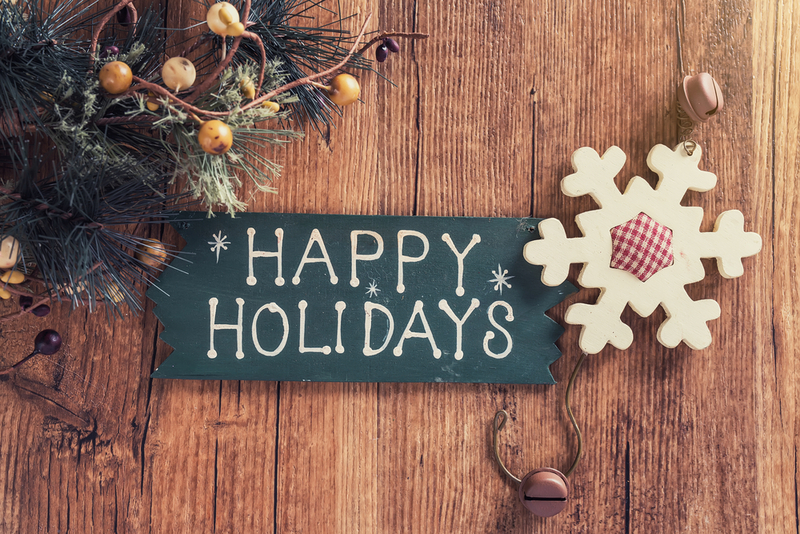 Have it examined by a mechanic before winter weather sets in to ensure the system engages smoothly and that transmission and gear fluids are at their correct level. Verify the anti-freeze mixture. The ratio of antifreeze to water in your radiator should be about 1:1 to prevent the coolant in your radiator from freezing. To check the composition of your radiator fluid, pick-up an inexpensive anti-freeze tester at an auto parts store. Stock emergency supplies. You never know when you’ll need them, so be prepared by having your vehicle ready with emergency supplies, such as a blanket, new flashlight batteries and booster cables. Adjust engine oil viscosity. In the winter, your engine will run more effectively with a thinner engine oil. Check your owner’s manual for information on proper viscosity levels for colder temperatures. Check belts and hoses. Cold temperatures can weaken the belts and hoses that help make your engine run; examine them for cracks and wear and replace worn parts. 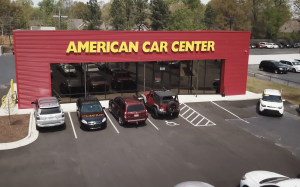 Visit American Car Center today for a vehicle to exceed your expectations this winter. 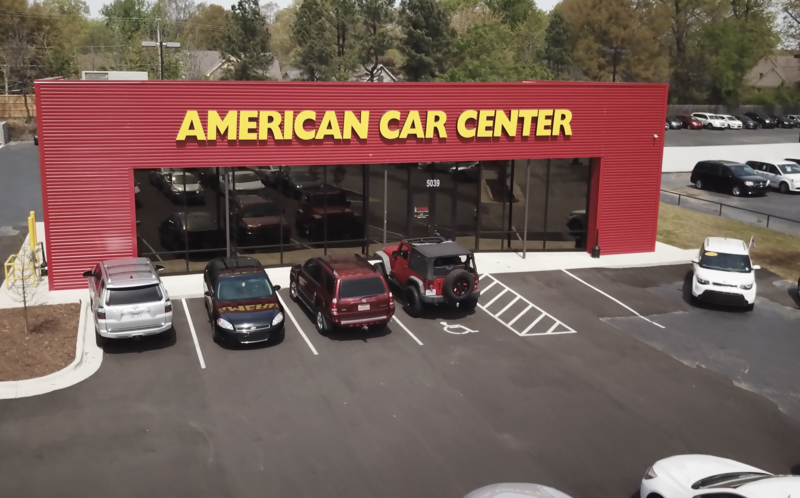 American Car Center has a vast network of locations across the Southeast; one is sure to be conveniently near you! A terrific selection of previously owned late-model SUVs and cars, with up to a three-year or 36,000-mile limited warranty, await you. At American Car Center, the King of Credit wants to approve you today! This entry was posted on Monday, November 26th, 2018 at 4:46 pm	and is filed under Uncategorized. You can follow any responses to this entry through the RSS 2.0 feed. Both comments and pings are currently closed.